After my second son was born, I assumed everything would be perfect. My first son was a happy healthy baby with no major issues, so why wouldn’t my second son be the same, right? It was only a matter of hours after my second son was born, things changed. The above photo was luckily done before things changed. It first started with the excessive spit up – extremely scary since this was the first we dealt with this issue. After leaving the hospital, the crying started. I remember feeling defeated most nights. There wasn’t anything I could do for him to make it better. We tried walking up and down the stairs, constantly walking, just holding him while all he could do was cry. Thankfully, my husband and I would take turns with him but it still wears down a parent. I would even cry along with him cause I couldn’t soothe him. This didn’t just take a toll on my husband and I, it also took a toll on my first son. Little brother was constantly crying and mom or dad had to always try and soothe him. It kinda put a wedge between the brothers for a while – luckily that has been repaired since they have both grown up. I am excited to share with you the new Gerber® Soothe Products. I truly wish we had these colic drops when my little one was colicky. 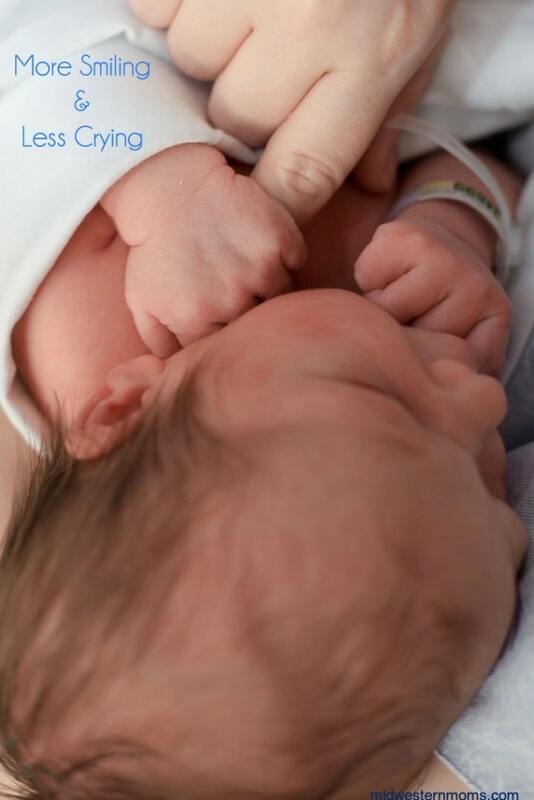 One of the potential causes of colic is not having enough good digestive bacteria to break down either breast milk or formula, which causes them to cry and be fussy. Gerber® Soothe Colic Drops is probiotics the help support the good digestion. In addition to the colic drops, Gerber® does have GERBER® GOOD START® Soothe Powder Infant Formula if you choose not to breastfeed. For more information on Gerber® Soothe Products and for support with feeding and colic concerns, please visit the Gerber® Soothe Products informational page. What are your thoughts on these new products? Thank you to Gerber® Soothe for sponsoring today’s post.